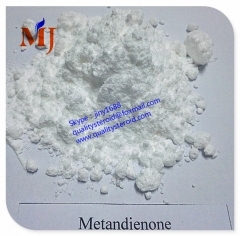 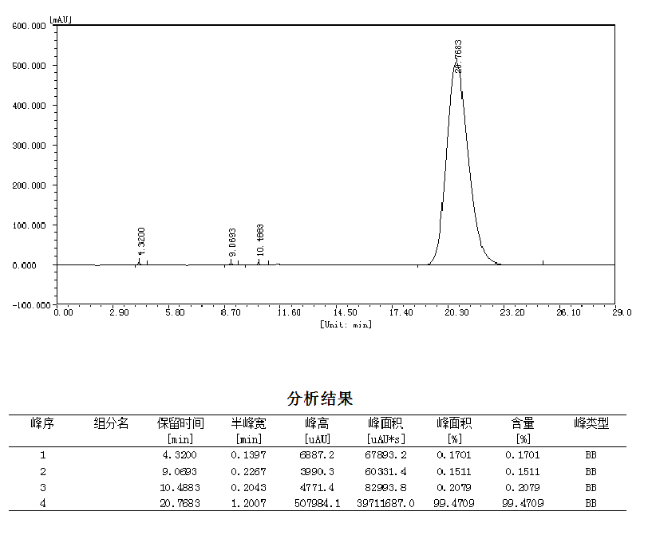 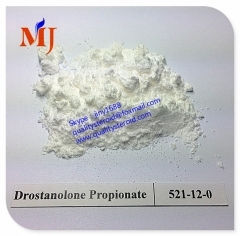 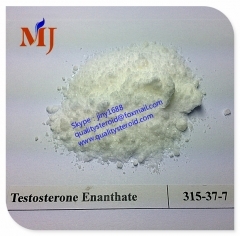 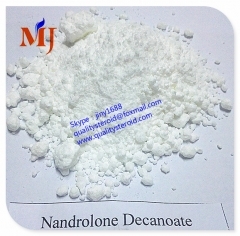 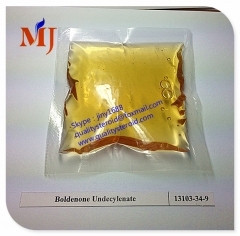 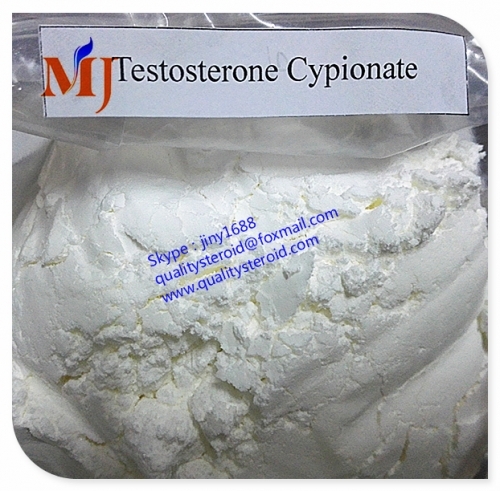 Testosterone Enanthate a long acting form of the parent hormone testosterone. 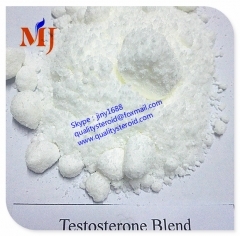 In this particular case, the parent hormone has been attached to the Enanthate ester to delay its release into the bloodstream over several days. 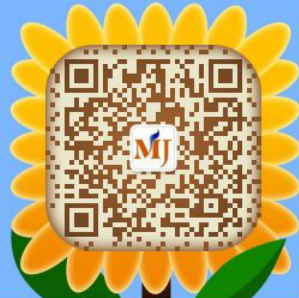 Keeping:Keep at room temperature between 68-77 degrees F (20-25 degrees C) out from light. 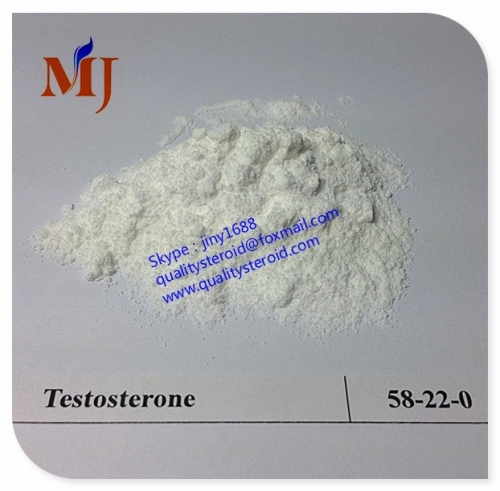 Testosterone promotes health and well-being, enhances libido, increases energy and promotes fat loss. 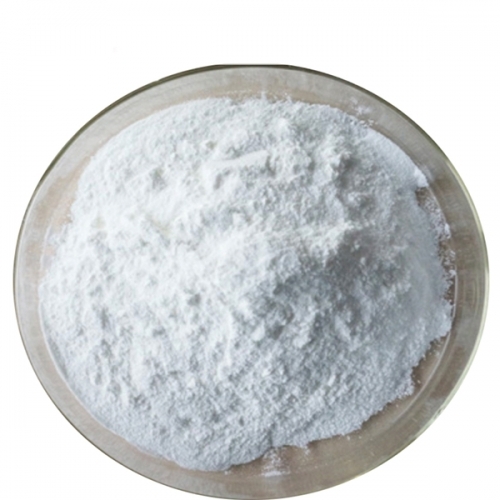 It can also boost immunity. 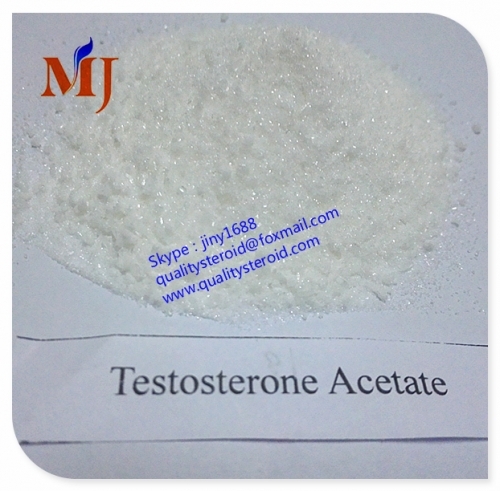 Testosterone aids in gaining and preserving lean muscle mass. 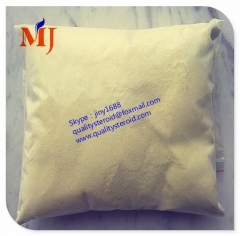 It prevents against bone loss as well as heart disease.